God Brought Me Here For A Reason: Check This Out: Mobile Medical Units from LifelineMobile! Be a Part of the MINCARED 2013- Register Now! Taiwan's Raging Battle... IS It Fair Enough? Are You Ready for the Coming Election? 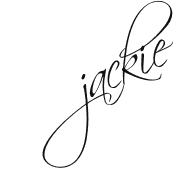 HAve You Heard About Gewurztraminer Wine? 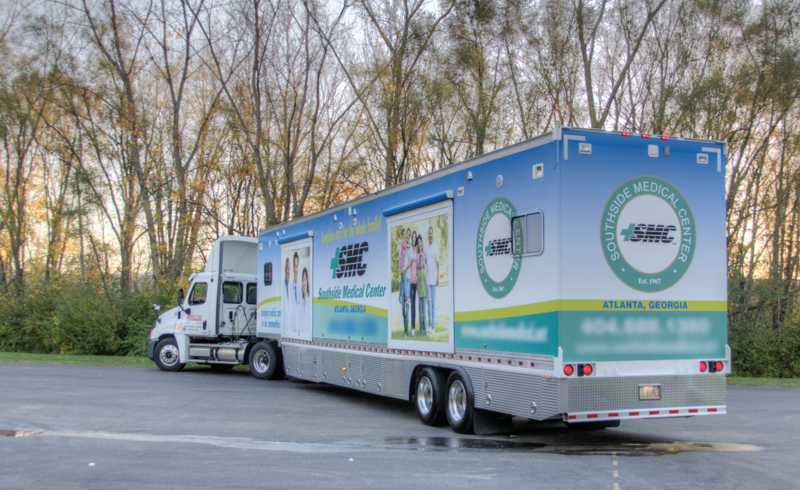 Check This Out: Mobile Medical Units from LifelineMobile! 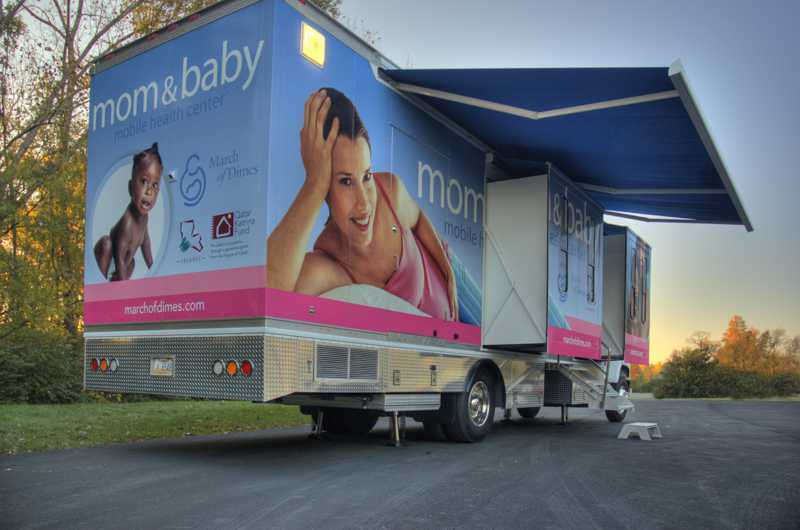 Located in southern Louisiana, this 40 ft. (12.1m) mobile medical unit serves the greater New Orleans area. A combination of mobile medical unit and emergency response unit, this mobile unit is used every day of the year. 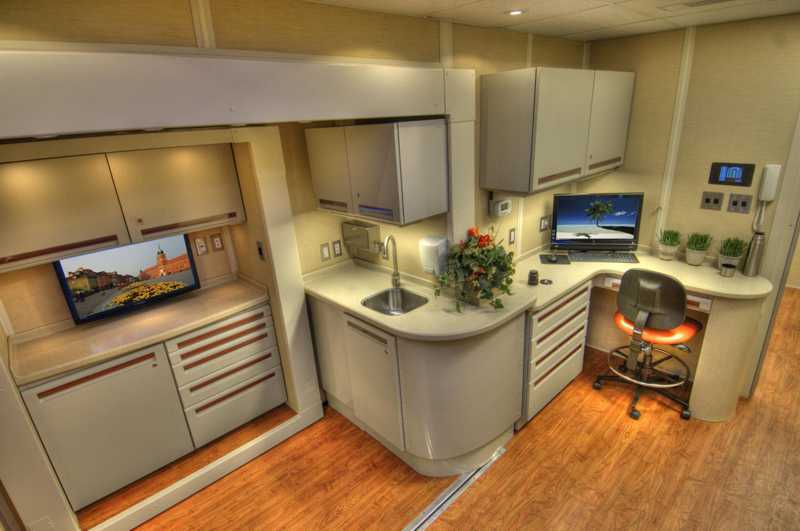 LifeLine owners enjoy a level of interior build out that can't be attained in a converted RV or school bus. Hospitals regularly need people to donate blood so they can have it available during surgery or other medical interventions. While people can always donate at the hospital, it is much more effective to have a blood mobile go out into a busy area of the community where citizens can do their civic duty and donate. A properly equipped medical unit can set up in a corner of a shopping center parking lot or out in the country at the county fair. Mobile medical units from LifelineMobile.com are designed to be extremely functional for the specific purpose they are intended to be used. They can be made on a converted bus or truck platform and equipped with all of the necessary equipment and supplies to facilitate the treatment or testing of patients. A mobile mammogram unit can heighten community awareness of the battle against breast cancer and the importance of early screening. Drive a pink truck into a neighborhood and women will take notice and perhaps get an exam. Mobile medical units are excellent for special events. If there is a big music festival being held in some outdoor venue, the organizer must make sure that there are adequate medical services available in case someone gets sick or is injured while at the event. A mobile nursing station can help if someone gets dehydrated, cuts their hand or falls and sprains an ankle. A mobile dental truck can reach out to provide free basic dental care to communities that do not have access to dentists. In times of disaster, like the recent Oklahoma tornado, a mobile medical unit can provide emergency care and help the community while it recovers. Mobile medical units reach out into the community and bring medical care to the people.